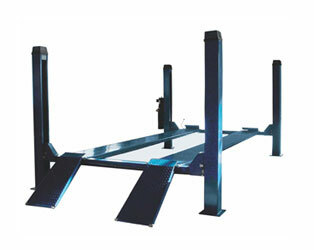 Challenger Lube Racks are also available in a dual configuration. 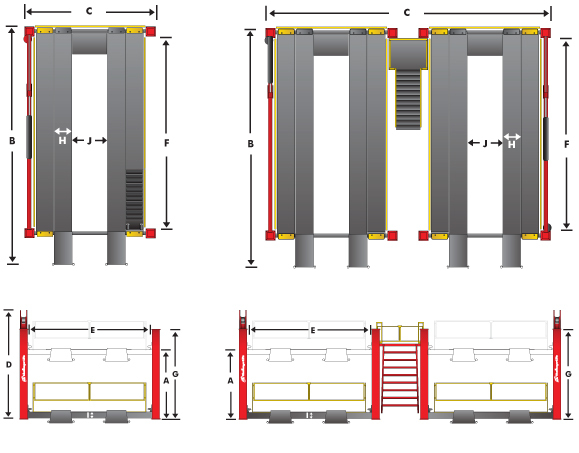 The 44012DLR features a staircase and catwalk, connecting two lube racks, allowing technicians to move from one bay to another for the most expedient express lube shops. 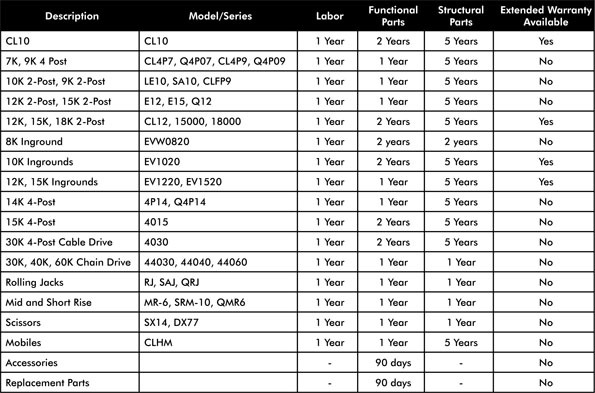 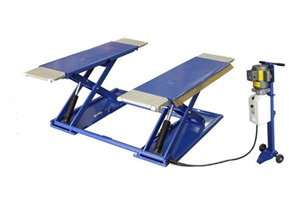 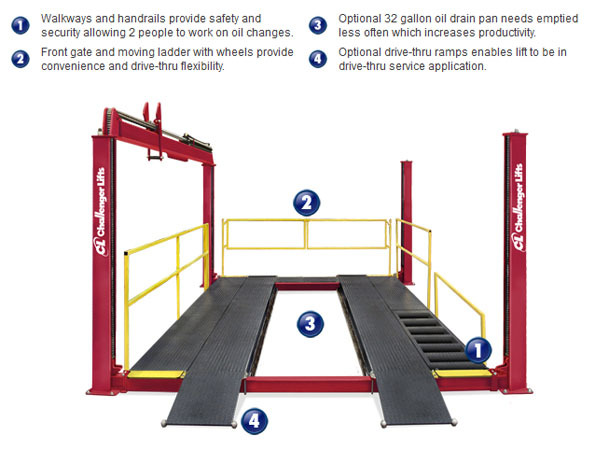 With optional drive thru ramps and oil drain pan, the 44012LR/DLR Four Post Auto Lift is a perfect supplement to any service facility.